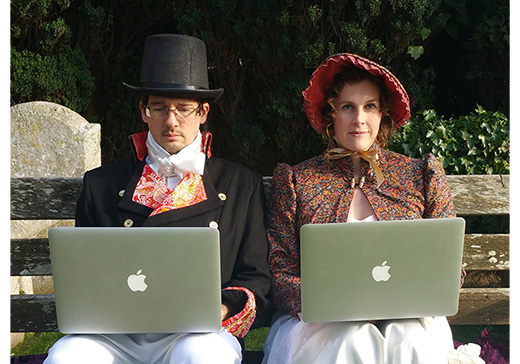 We are delighted to have been able to bring five of Suricate Software’s solitaire games to Steam. Klondike, Freecell, Spider, Lady Palk, Ali Baba, Baker’s Dozen, Acme, Trusty Twelve, Giant, Lanes, Raglan, Twenty, Scarab, Spanish Patience, Diplomat, Double Line, Nestor, and Thieves of Egypt. 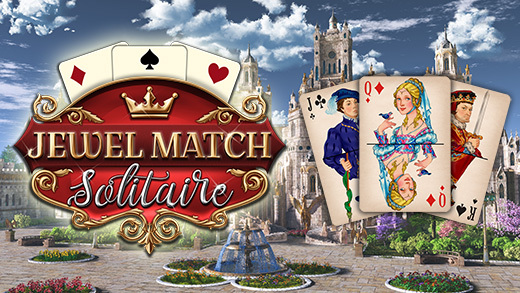 We first teamed up with Suricate in July 2018 to bring the original Jewel Match Solitaire to Steam. We were pleased with the response and agreed to work with Suricate to get more of their solitaire games to fans on Steam. 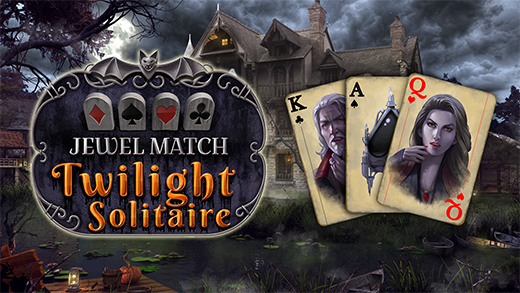 The next title, Jewel Match Twilight Solitaire, was launched in September. With its dark, spooky theme we thought it would be just the thing for Halloween. 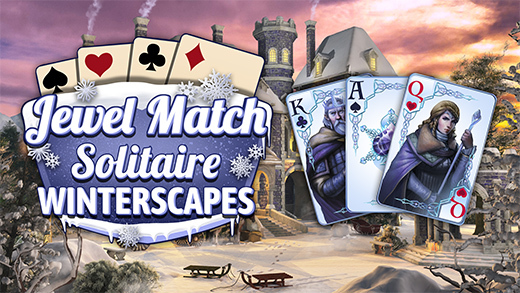 Keeping the seasonal theme going, we had Jewel Match Solitaire Winterscapes out on Steam in time for the winter holidays in 2018. Fans particularly liked the beautiful, animated snowy backgrounds. 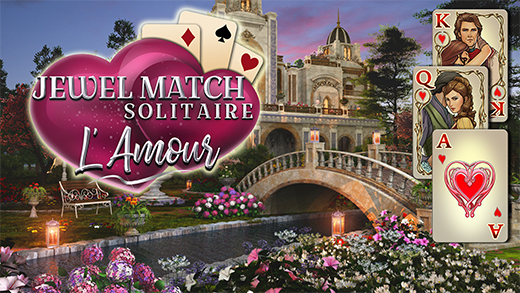 February 2019 saw us launch Jewel Match Solitaire L’Amour or Valentine’s Day, for romantic solitaire fans. 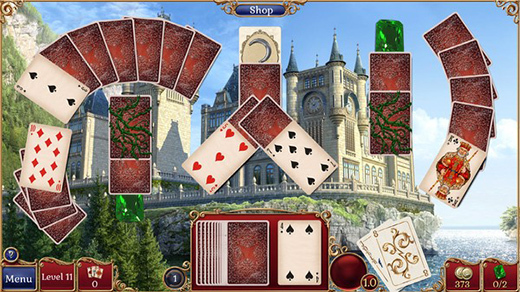 We think that for solitaire fans, there’s a lot to love about the Jewel Match games. We hope to be able to bring more of them to Steam in the future! 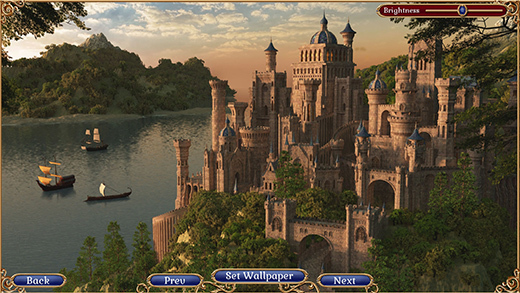 Jewel Match Solitaire 2 Collector’s Edition by Suricate Software is coming to Steam for PC. UK-based Grey Alien Games will publish the game on behalf of Suricate Software, a European game developer behind numerous classic casual titles. This follows a similar agreement to bring Suricate’s other Jewel Match Solitaire titles to Steam over the past year. 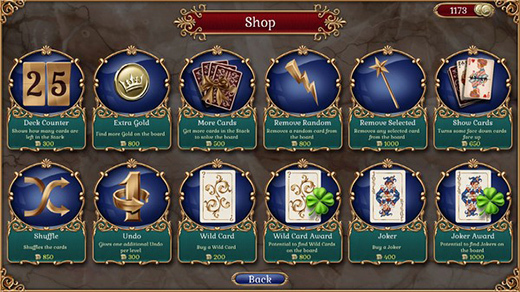 The new game features 320 levels, with 18 additional Solitaire variants such as Klondike and Freecell. Players will be able to build 8 beautiful castles and search every last level for gems and coins to buy new upgrades and power-ups. 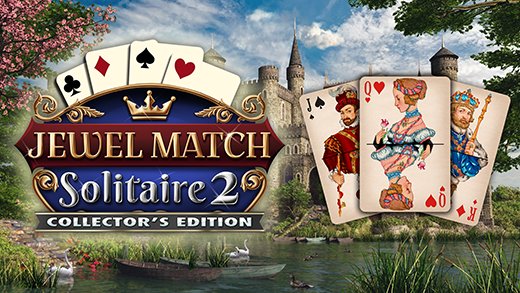 Jewel Match Solitaire 2 Collector’s Edition is due to launch on 18 April, 2019. Grey Alien Games has launched a Patreon account as a new way to connect with supporters and fans. You can find the new Patreon here. In addition to offering fans the chance to be the first to check out our latest artwork and music, and beta test upcoming games, we also intend to add content that will help other indie developers. We aim to use Patreon as a platform to post insightful, data-filled blogs on topics covering game design and business strategy. Does this sound like you? If so, we’d love it if you became a Patron.